Basic information is intuitive and common knowledge (e.g. “the sky is blue”). 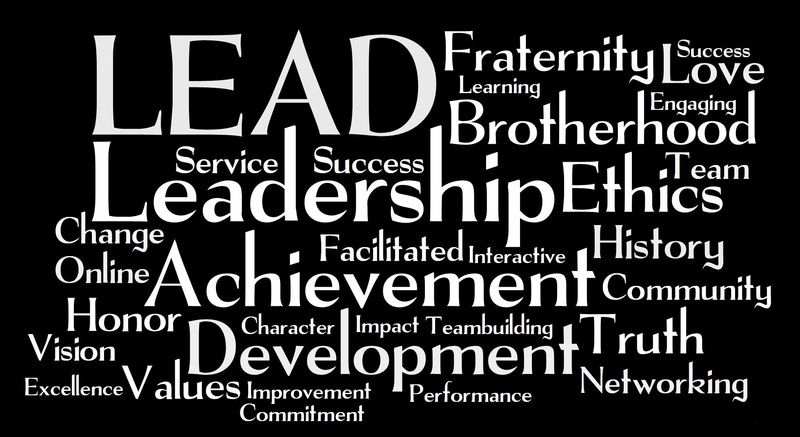 Topics such as leadership, ethics, and values may be considered as common knowledge. However, LEAD takes an in-depth look at these topics and educates the participant to have a deeper understanding. When talking about basic information it just skims the surface while LEAD takes you to the next level. Going in depth is what LEAD is based upon. LEAD gives you the ability to answer the why. Why do I want to live a value-based life? Why is it important to know how to work in a group? How can I create effective change? It gives individuals the tools and resources to teach others beyond the basics. Basic information is the little things everyone can comprehend. LEAD paints the big picture for a participant to be able to articulate the importance of concepts like ethics, values, and leadership.